Marchelo Sasso, Tommy Houghton and Marcos Sasso of The Pigs Wings. Confronted with redundancy after a collective 22 years in the oil and gas industry, two former oil and gas workers today bring fresh deli street food to Aberdeen in a bid to transform their fortunes. 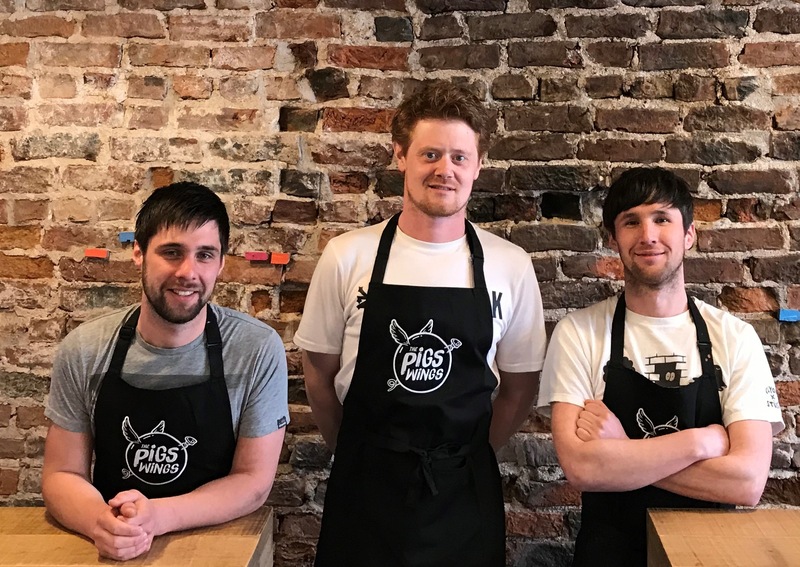 Marcos Sasso and business partner Tommy Houghton began their careers in the oil and gas sector, but in their new venture, The Pigs Wings, on Upperkirkgate, they see longevity in deli street food, pickles and preserves. “When I first left school I was confronted by two things: I loved cooking but I also had a good understanding of engineering as well” said Mr Sasso. “It being Aberdeen, and like many others, you go with what was safe and will bring you a lot more money. Discussing his idea with Mr Houghton, himself a former oil and gas sales executive, they decided to make Mr Sasso’s vision of an Aberdeen deli takeaway a reality, while also drafting in Marcos’s brother Marchelo. “We wanted to do something completely different and both of us had a passion for food,” Mr Houghton said. “Marcos has always been keen to do something regarding street food. When I was made redundant I thought it’d be good for me to come on board with my sales experience. 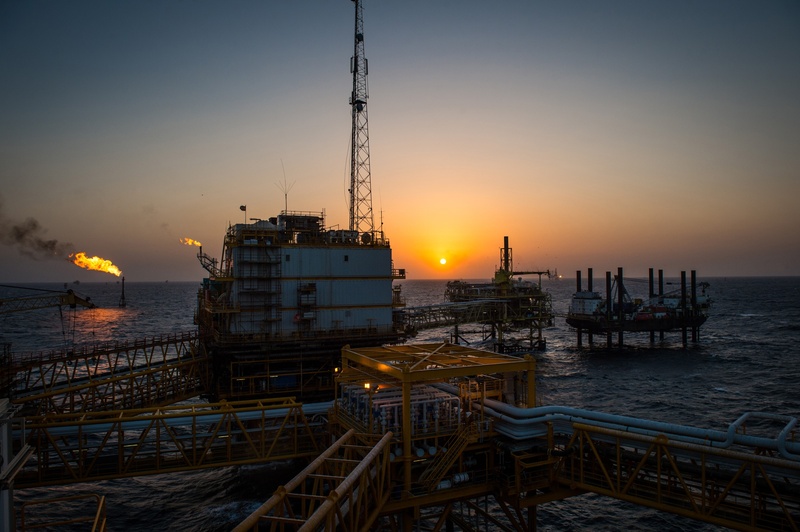 Despite the enforced career trajectory, both men feel that the time was right for a change, especially given the tumultuous few years the offshore oil and gas industry has suffered. Mr Houghton said: “There are a lot of unhappy people still in the industry. I joined when it was still relatively quite good and everything was still quite positive. A change is always good and I think this is the right change at the right time for both of us. Today, both men will turn that simple vision into a working reality. Yet Mr Sasso doesn’t want to just serve food to customers like any other eatery. He’s learned a few things since being jettisoned from the oil and gas industry. He said: “It’s all about a vibe we’re trying to create that will complement the product. We want to create an atmosphere for the customers where they can come in and enjoy themselves, enjoy really nice food and hopefully try things they’ve never tried before as well.